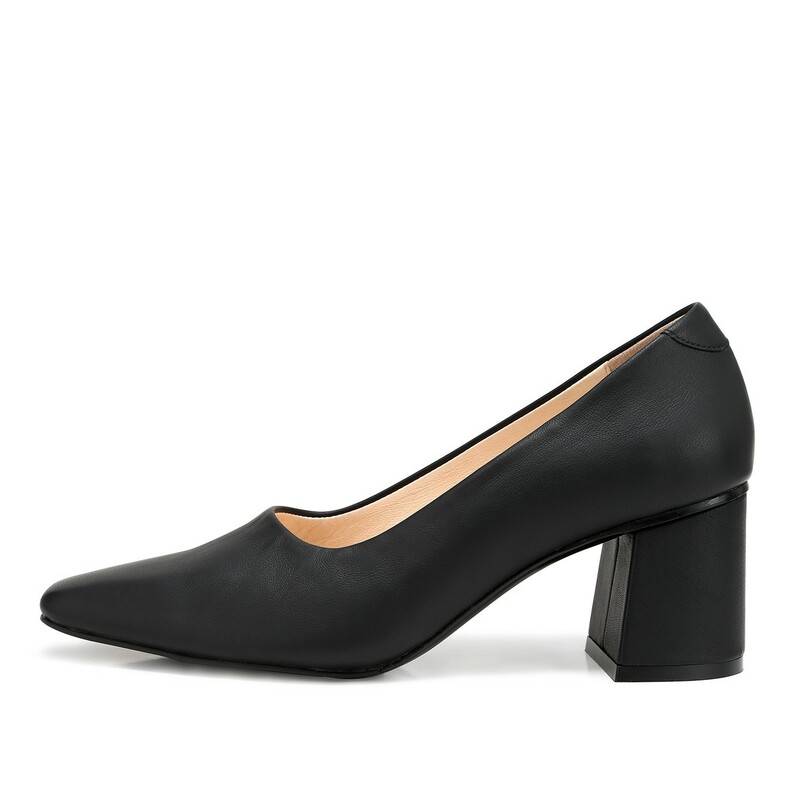 LENA is a mid-heel pumps crafted in smooth lambskin leather together with genuine leather from insole to outsole. The leather-lined block heel is a highlight to the square-toe design, absolutely an easy-wearing piece in ultimate style. RABEANCO finely selected smooth lambskin leather and lambskin leather.